A new survey is set to consider if Renfrewshire needs more taxis to meet public demand – particularly late at night and at weekends. A report to a meeting of Renfrewshire Council’s Regulatory Functions Board (on Wednesday 04 November) will recommend that councillors commission a comprehensive survey into local demand for taxis. The results will help Renfrewshire councillors determine if there should be an increase in the current licensed total of 214 hackney cabs. Councillor John Hood, Convener of the council’s Regulatory Functions Board, said: “The regulation of the taxi trade is important in terms of employment, transport, and meeting the needs of the local community and the local economy. “We regularly monitor all aspects of the taxi trade and the demand for available taxis for hire is one of the most important aspects of that. 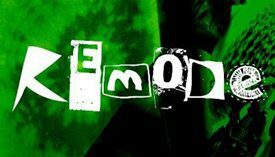 “Our last formal large-scale survey of demand was carried out in 2009. In the spring of 2015, council monitoring showed no significant unmet demand for taxis. 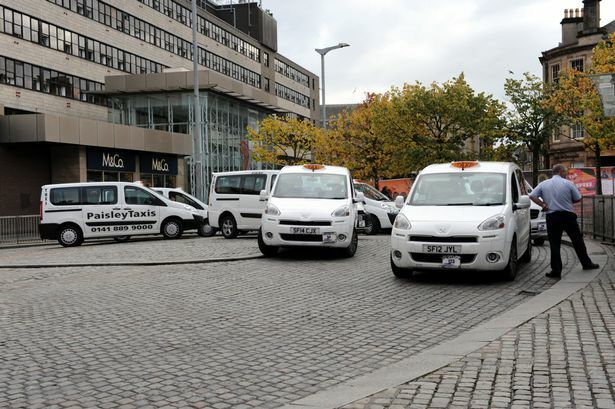 However, further monitoring was carried out in the summer of 2015 – in response to anecdotal evidence of shortages of hackney cabs at late nights at weekends in Paisley town centre. The results of that monitoring found that, while there was no significant general unmet demand for taxis, there appeared to be a shortage of vehicles for hire for journeys at busy peak times after midnight from Paisley. While the Regulatory Functions Board has no power to decide on the numbers of private hire cars operating in Renfrewshire, the monitoring found that it appeared there was also an issue of private hire cars not operating at those times in sufficient numbers. If the survey of taxi demand is approved by councillors, it is expected to be completed by spring 2016.